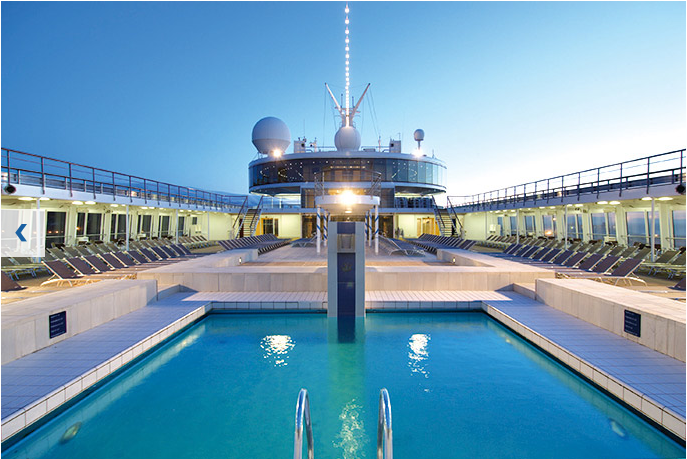 A cruise on a luxury ship is the most wonderful way to spend your holidays. Not just a fancy option, it is also one of the most memorable of times that you can ever spend in your life. A Mumbai to Maldives Cruise is one such and most beautiful of ways to travel to Maldives which you must definitely indulge in on your next vacation. Ideal for a romantic honeymoon or just a hearty vacation with your loved ones, you can always count on a cruise, especially the one to the picturesque and pristine Maldives, to turn into a celebration. As they say the journey is more important than the destination itself, Mumbai to Maldives Cruise will definitely make this saying prove true to the whole nine yards. It is indeed the perfect start to a perfect holiday. What is the Best Time to Go on a Mumbai to Maldives Cruise? 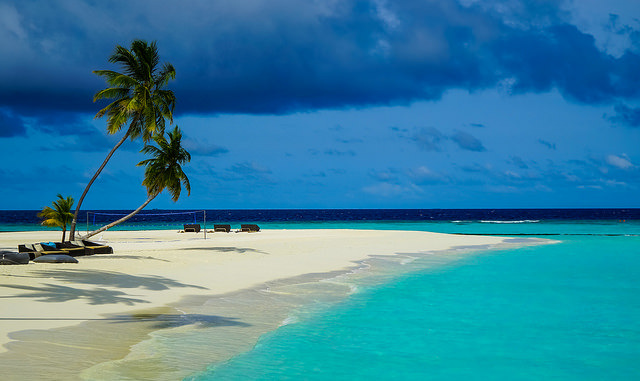 Maldives typically showcases a tropical climate that consists of a dry and a wet season. While the wet season comprises of rough weather with frequent rainfall, which can be unsuitable for cruising, dry season that stretches from November to April is perfect for a Mumbai to Maldives Cruise. The weather in the latter generally remains calm and humidity level is also low, with hardly any event of rain hence, it is ideal for the voyage. Which is the Best Mumbai to Maldives Cruise? This December is going to be exciting for honeymooners, party lovers and travellers looking to celebrate Christmas and New Year’s eve in a unique way. Yes, you heard it right! A luxury cruise liner will start sailing from Mumbai to Maldives, giving the discerning Indian traveller a great opportunity to explore the magnificent Indian Ocean. The discerning Indian traveller looking to enjoy a cruise for a luxurious holiday overseas, can very well do so through some popular international cruise liners running from either Kochi or Mumbai to the beautiful Maldives. However, the Mumbai to Maldives Cruise .Operated by Europe’s leading cruising company Costa neoClassica, this extravagant ship will operate a 7 nights and 8 days cruise at an affordable price of around Rs. 43,000. Wait, the surprise does not end here; this amazing ocean sail has a lot in store for you. With over 650 cabins and a capacity of 1,700 passengers, the large-sized ship includes sea-view cabins and suites with private balconies. While onboard, you will have an access to a casino, a club, a library, a theater, a gym, swimming pools, numerous dining halls and other entertainment options. Yes, that’s true. All of these at such a nominal price. Sounds like quite a plan for December, no? While this is a great opportunity for Indian travellers, Mumbaikars have a special advantage, as the cruise ride will begin from one of the city’s major ports. So if you are planning your honeymoon around that time or wish to bring in New Year and Christmas with a dash of fun, excitement, and extravagance, a cruise holiday from Mumbai to Maldives is another opportunity to do just that. The Mumbai to Maldives Cruise is certainly something that every avid traveller and someone who desires luxury can’t say no to. And when it comes to the lavish and glam Costa neoClassica cruise you have another reason why you simply can’t deny taking your sweetheart for a charismatic Mumbai to Maldives Cruise vacation, or simply treating yourself with an exotic cruise for week long party, like there’s no tomorrow. So, let’s take a quick look at its various offerings and attributes, for you to make your reservations even quicker and enjoy glitzy vacation of your lifetime. Inclusions: Accommodation in spacious and luxurious cabins, meals and snacks, food and beverages, special menus during culinary events, on-board entertainment options, gym and aerobics training with an instructor, access to jaccuzis, pool areas and special areas, port taxes etc. Exclusions: Any additional room service, on-board casino, special beverage and drinks packages, spa and wellness facility, any shore excursions opted by guests, on-board gratuity, any additional services such as laundry or photographer etc. The liner will take a halt at New Mangalore and Cochin en route to Male, the capital of Maldives. Your day in Male starts with breakfast on the ship and after that, you can proceed to the sightseeing in Maldives with our optional recommended shore excursions, or simply walk around the beautiful Maldives. You have all morning to spend time at the shore or come back on the ship for lunch. You could also try your hand at snorkelling to explore the beautiful corals of the island. The capital, Malé, is a beautiful holiday spot, and there are a lot of renowned places to visit near Male Port. During your stay here, you can visit the top recommended destinations including Male Fish Market, Majeedhee Magu and 17th-century Hukuru Miskiy (also known as Old Friday Mosque) made of coral stone. Also, there is a slew of shops and restaurants to hang around. Be it a romantic couple, a gang of crazy friends or a small sweet family, a cruise from Mumbai to Maldives will be fulfilling holiday experience for every traveller. So if you are yet to plan a holiday this year, grab this amazing opportunity to sail on the sea with all luxury amenities. 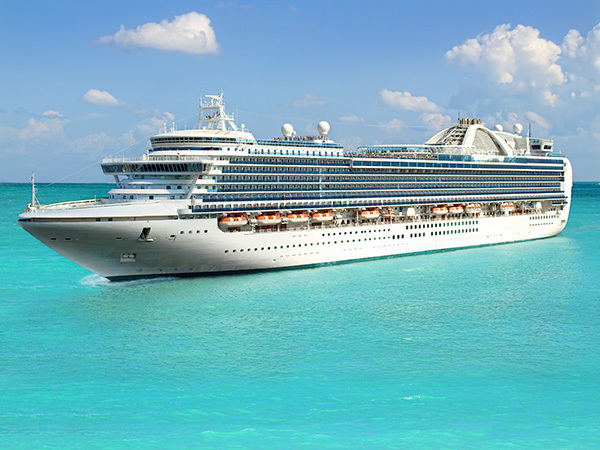 To book your cruise, click here. Take a look at our top recommended Maldives holiday packages. A luxury cruise liner will start sailing from Mumbai to Maldives, and the discerning Indian traveller has all the reasons to go gaga over it.